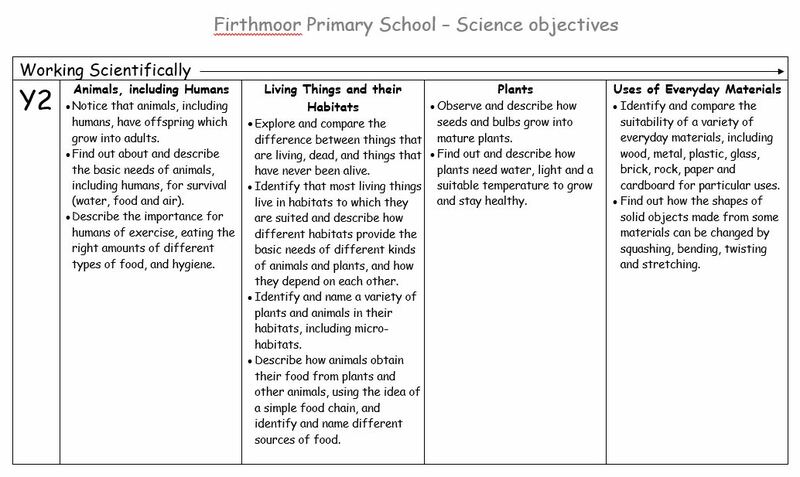 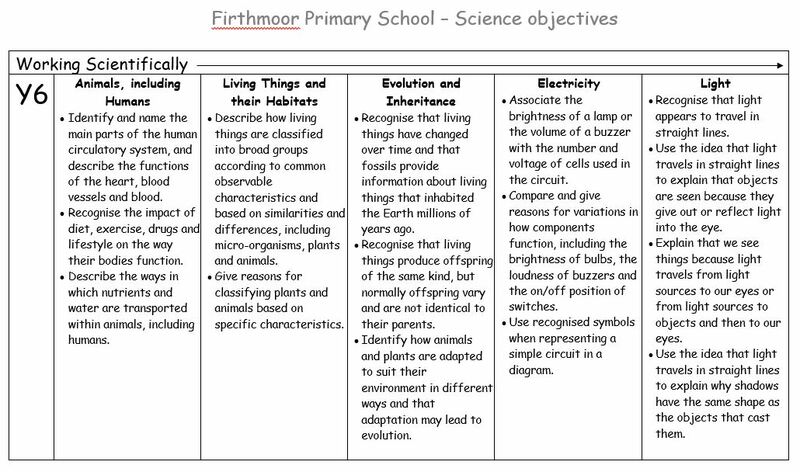 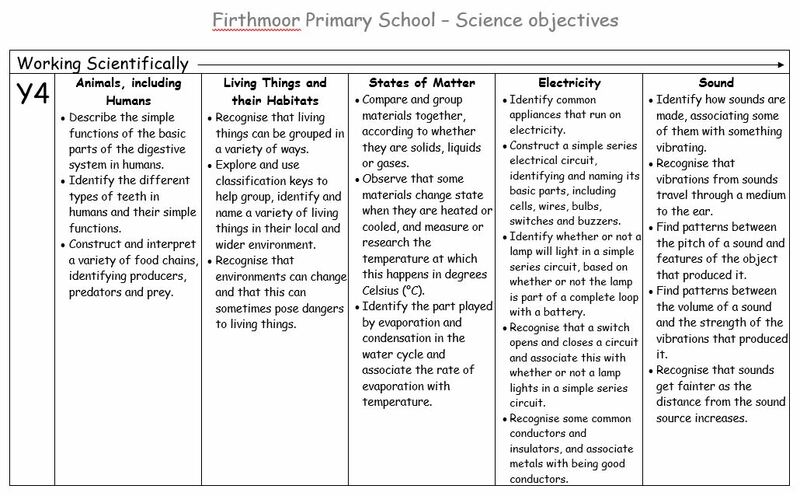 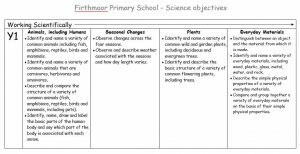 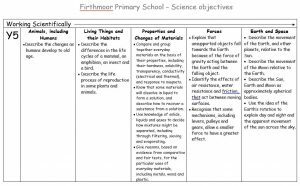 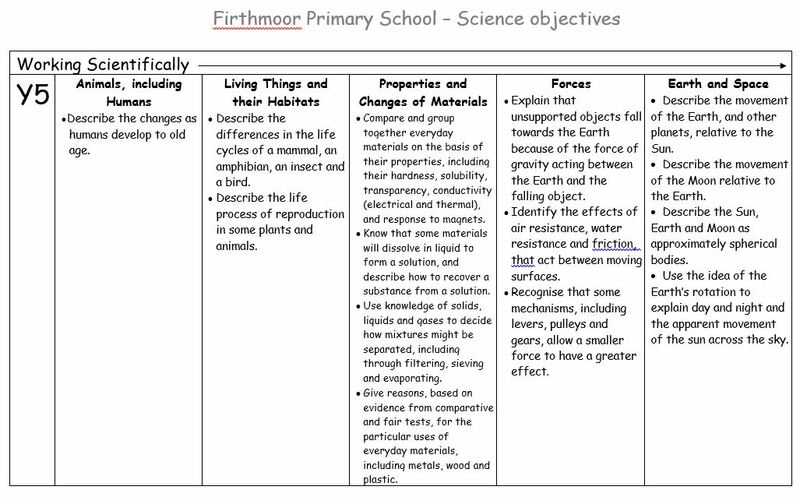 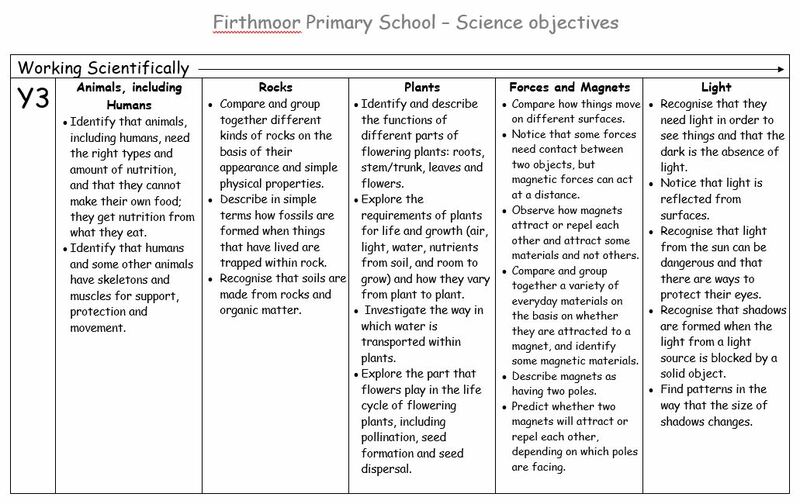 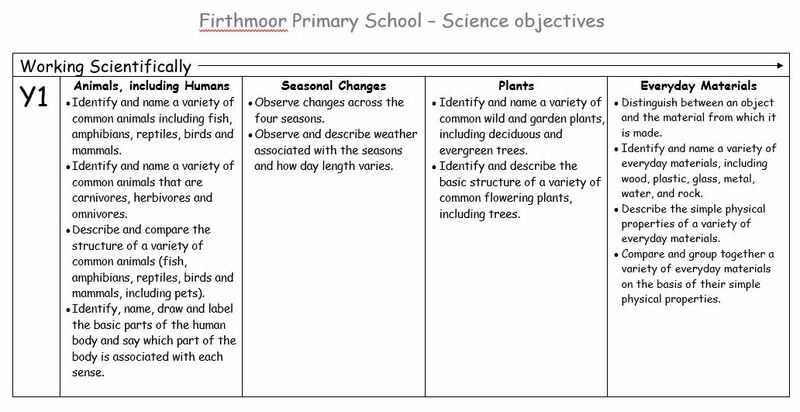 At Firthmoor Primary School, Science is taught following objectives from the National Curriculum framework and is covered through either blocked or weekly lessons. 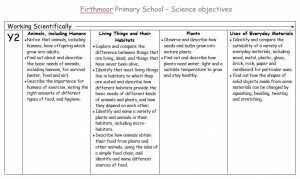 We aim to cover many objectives through practical investigations. 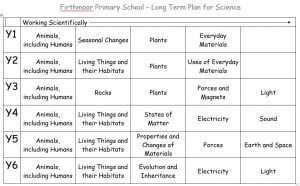 Children are encouraged to share their ideas through a range of formats, including writing, drawings, scientific diagrams, tables and charts. 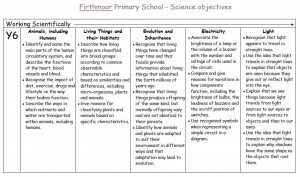 Children have the opportunity to take part in various educational visits linked to Science. 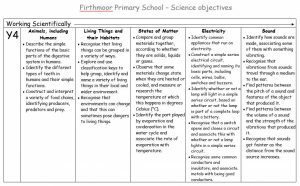 Arrangements are made for older pupils to participate in Science lessons at local secondary schools, whilst Year 5 and 6 pupils also benefit from occasional visits from specialist secondary teachers who deliver aspects of Science. 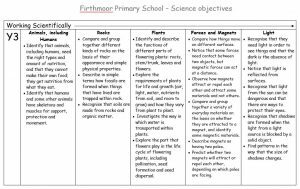 Extra-curricular activities linked to Science have included a Science club to encourage girls’ participation in STEM subjects and challenge/enrichment sessions for higher ability pupils. 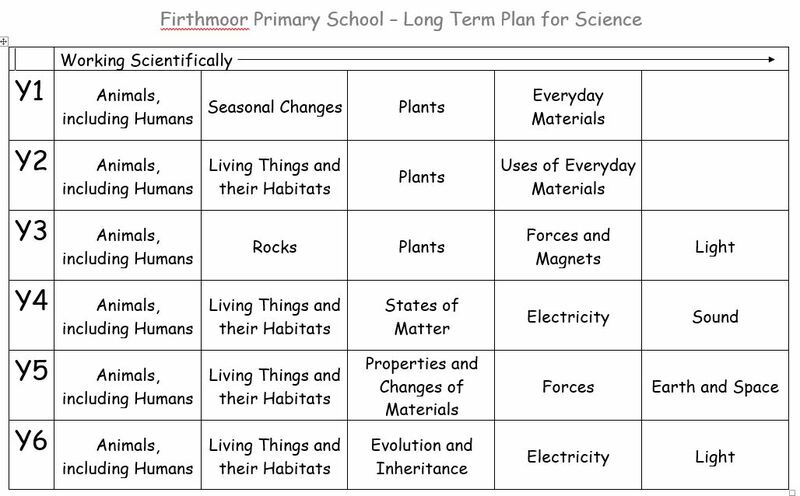 Children have access to a number of scientific magazines to further their scientific knowledge, and daily Topic Text sessions are often linked to the Science topics being covered.